Unique two-piece sabot for improved accuracy. 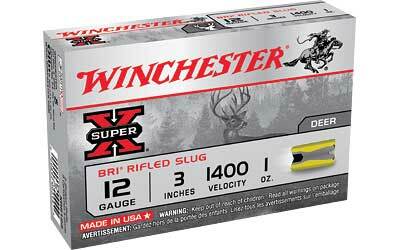 Deliver excellent performance and moderate recoil in rifled barrel or rifled choke tube shotguns. 5 rounds per box, 50 boxes per case.